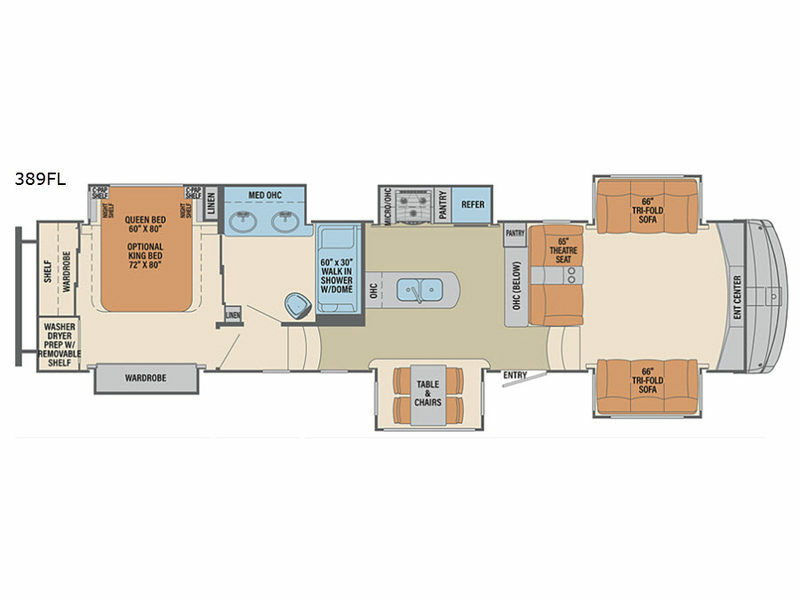 The Palomino Columbus 1492 fifth wheels take the Columbus luxury units to new levels. 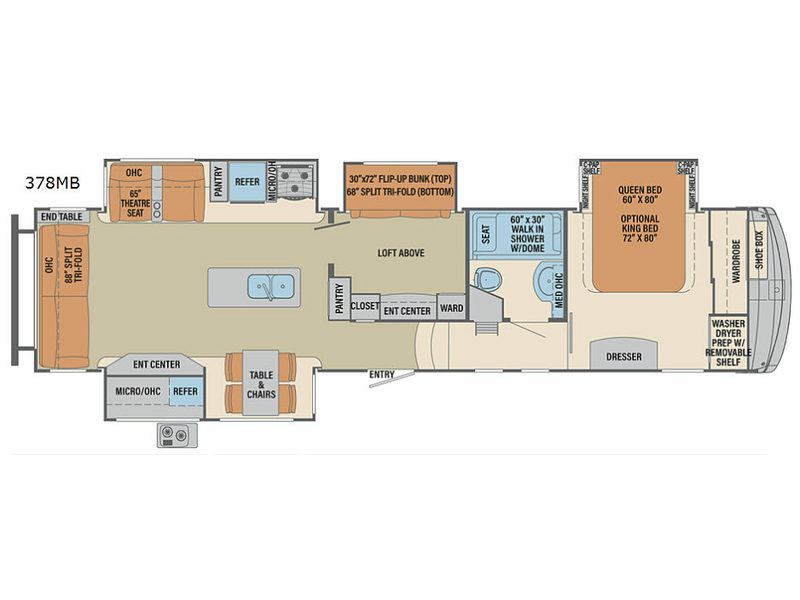 You will surely wish to re-discover all of North America in any one of these models featuring a two tone painted front cap, 1492 graphics, and MorRyde equalizers and hitch, plus much more! 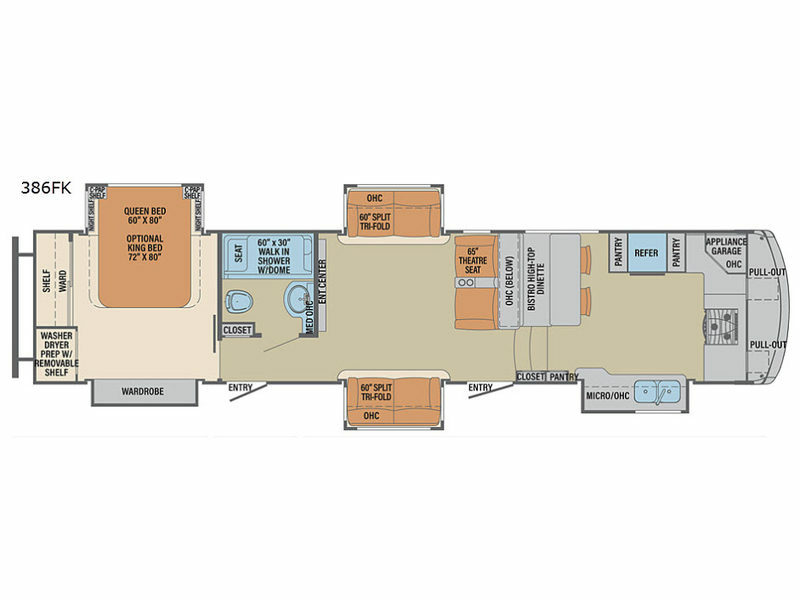 On the inside, you will find distinctively styled interiors with plenty of residential details. Each kitchen provides an induction cooktop, a wine fridge, a dishwasher, and live edge dining table with two residential dinette chairs, plus an upgraded stone backsplash to mention a few highlights. 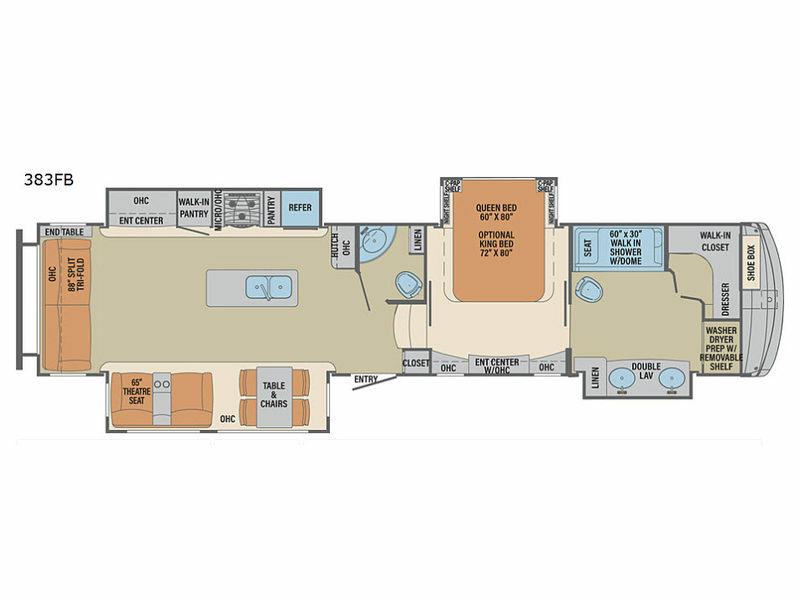 So, when you and your crew are ready to re-discover America, you won't need a sailing ship, or a time machine because any Columbus 1492 fifth wheel can be enjoyed right now! Just select your model and set out on your next adventure!